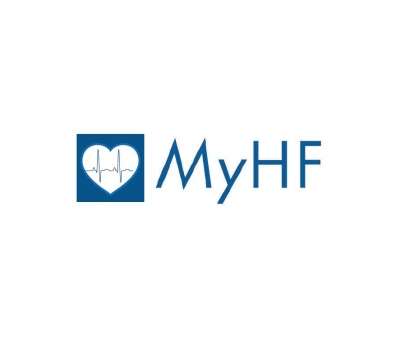 The Heart Failure Society of South Africa (HeFSSA) is the first of its kind in Africa. HeFSSA was formed in 2005 under its parent body, the South African Heart Association (SAHA). 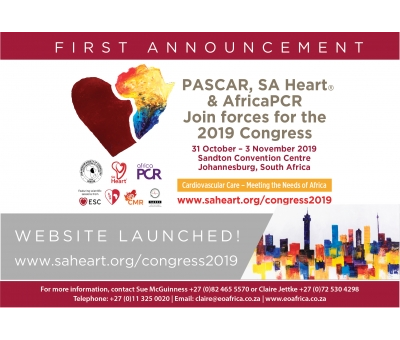 HeFSSA’s mission is to promote research and collaboration on heart failure matters in South Africa and around the world. 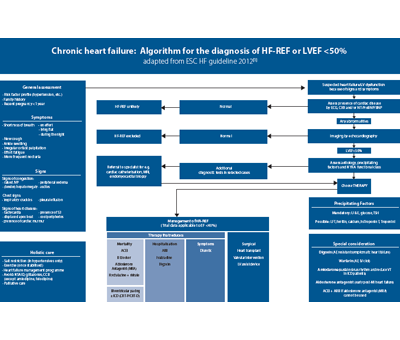 Heart Failure Society of South Africa (HeFSSA) perspective on the European Society of Cardiology (ESC) 2012 chronic heart failure guideline. 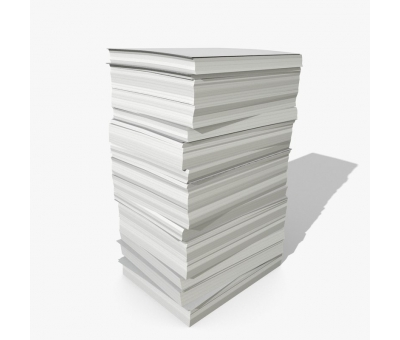 Browse through the minutes taken at our 2014 AGM. Please take part in the International Registry on PPCM. 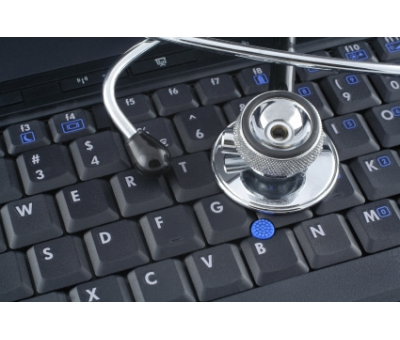 You can register as an own site or send your cases to Prof. Karen Sliwa to upload them. 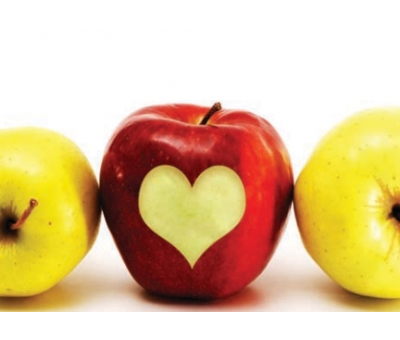 For advice on what to eat and what to avoid for a healthy heart, see Hefssa’s diet recommendations. 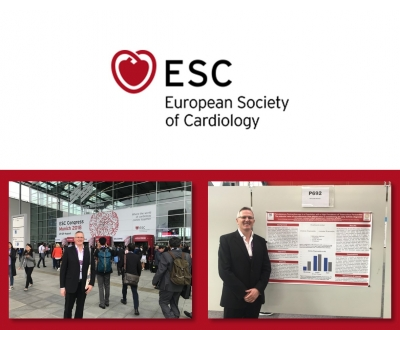 HEFSSA GP 2018 Case Study 1 - HEART FAILURE WITH PRESERVED EF, WHAT IS NEW? 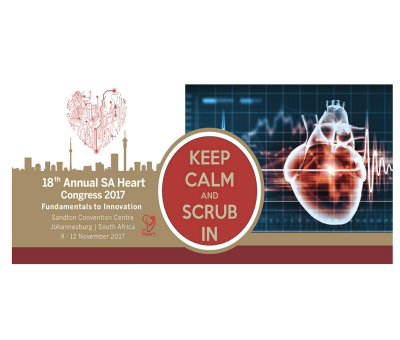 The Heart Failure Society of South Africa invites health care professionals to join the society today! Please read about eligibility and the benefits associated with HeFSSA membership. 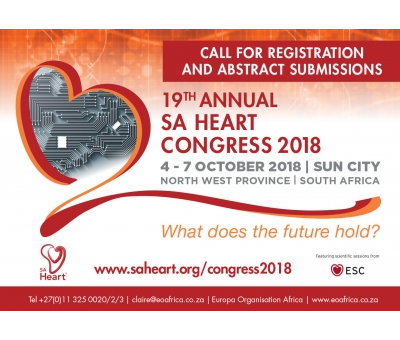 Ordinary and associate members of HeFSSA have to be ordinary or associate members of the South African Heart Association (SA Heart). 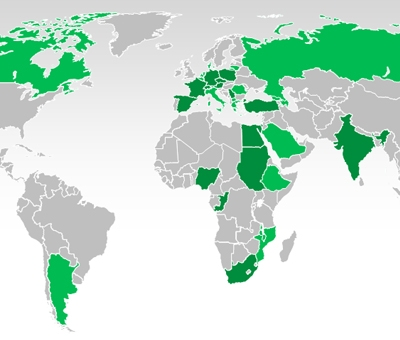 However, international members do not have to be members of SA Heart.